Great Times on June 9, 2018! 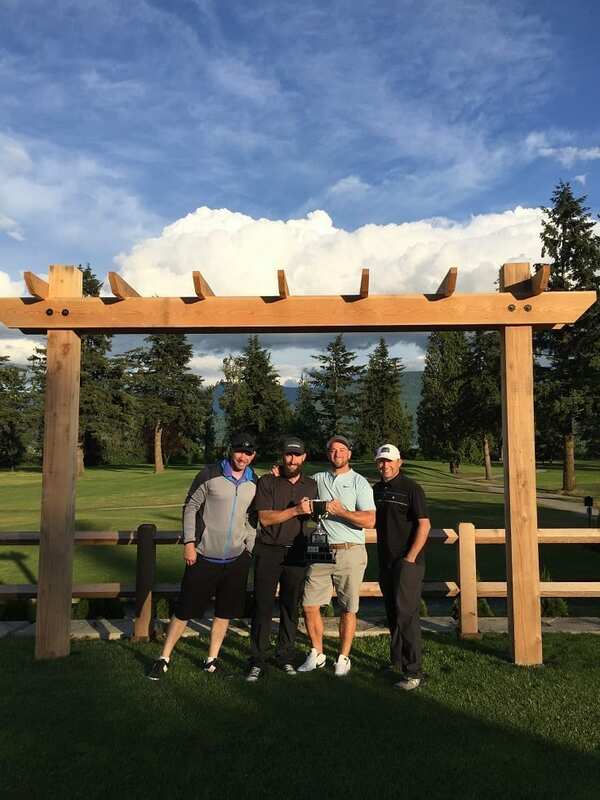 We would like to thank Chilliwack Golf Club for hosting our event, the sponsors, and all the participants who came out and helped us raise over $3,500 for BC Children’s Hospital Foundation. Congratulations to our winning team of Jason Kemp, Mike Lawn, Derek Janzen, & Cam Lamotte!